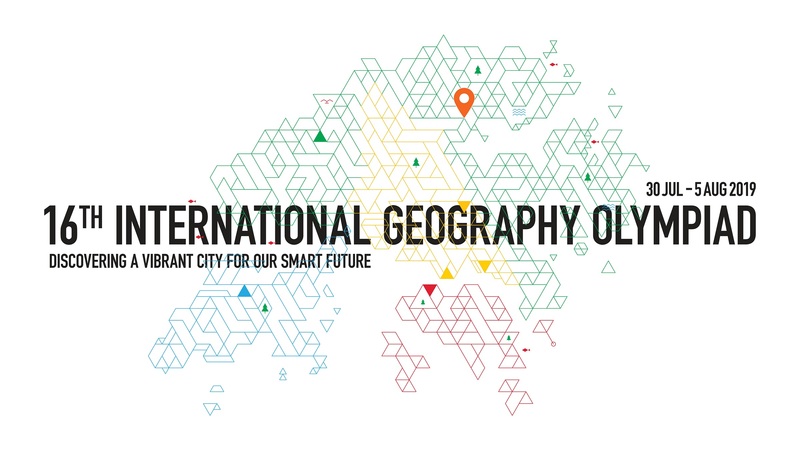 Please visit The International Geography Olympiad website http://www.geoolympiad.org/ for more information. Each team is invited to share your ideas on how smart cities could promote sustainability, using examples and cases of your countries/ places. An urban vision that embraces new technologies and innovative ideas to promote economic prosperity, ecological integrity and social equity, for the well-being of its citizens. 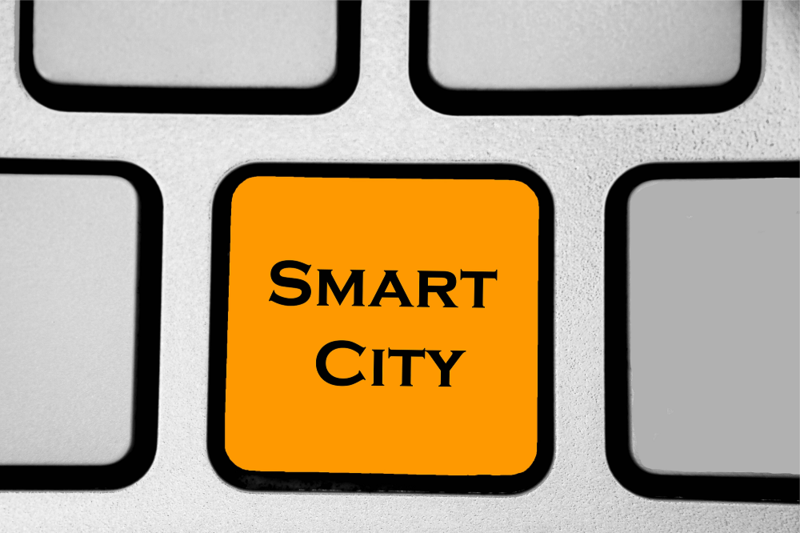 We welcome any ideas on how to use the “smart cities” concepts to create a better society, either through a technology-centric perspective or a human-centric approach, or a combination of both. Posters must be created digitally, using PowerPoint, or other graphic design software. Please note that the organizer only accepts high-resolution PDF file for printing. 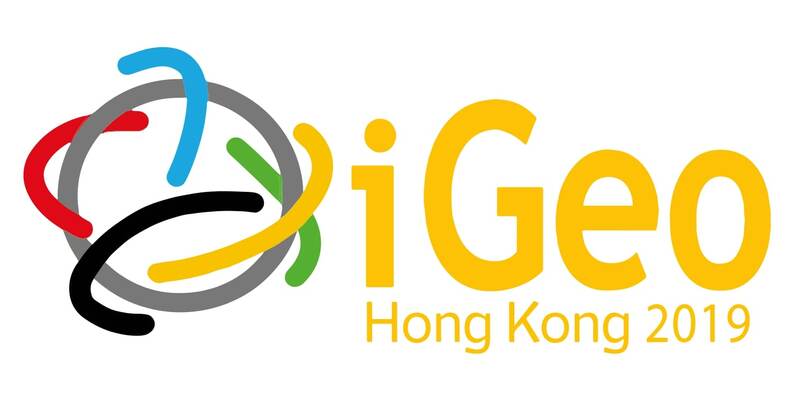 We will print the posters for all teams and have them available at the beginning of the iGeo. Posters should be submitted via online drive which will be announced later, please stay tuned. Please note that the deadline for submission is Tuesday, July 9, 2019. Posters have to be prepared and presented by the students taking part in the iGeo. Using a poster prepared by someone else is unacceptable. The poster presentation is not counted as part of a student’s final score in the iGeo. However, a prize is planned for the team whose poster is voted the best. Please fill in the online form below to provide participant’s detailed particulars. 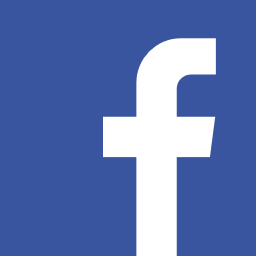 To facilitate the entry of data, you are recommended to gather the information needed ahead. 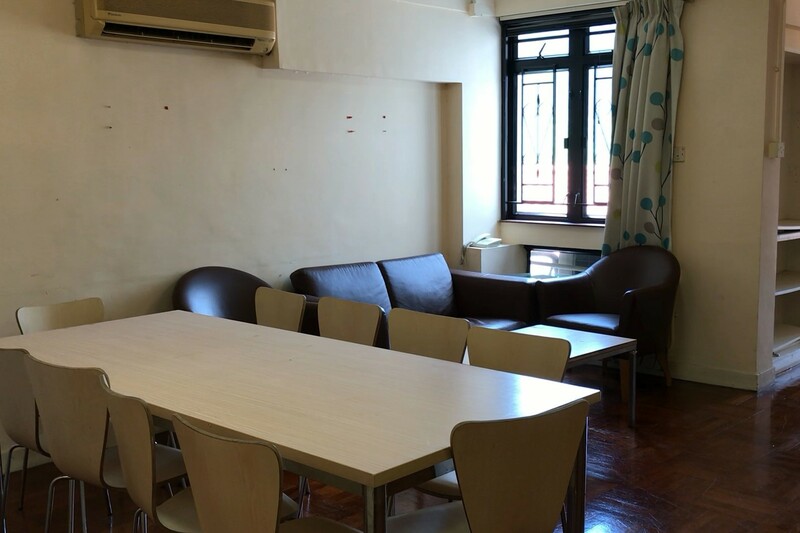 The basic registration fee (HKD3680 per person) will cover the accommodation (nights of 30 July to 4 August), meals and transportation. It is possible to upgrade your room and extend the period of stay. The extra fee for room upgrade ranges from HKD240 to 400 per night per person. 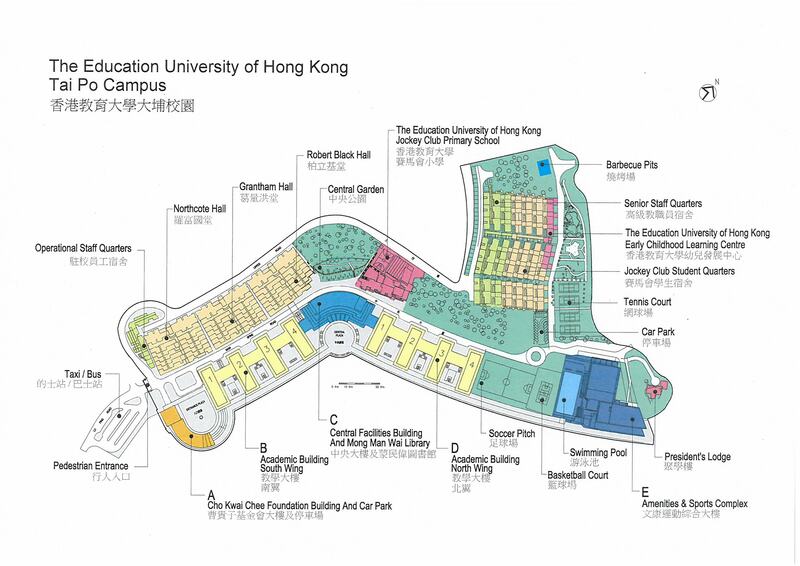 For extra accommodation, the fee ranges from HKD240 to 630 per night per person. You will receive a payment link once the total cost is confirmed. Please note that all fees paid are non-refundable. To facilitate the entry of data, you are recommended to gather the information needed ahead. Please check the visa requirements and deadlines for your specific country/place to Hong Kong Special Administrative Region and the Mainland China (for the Sichuan Post-excursion participants). 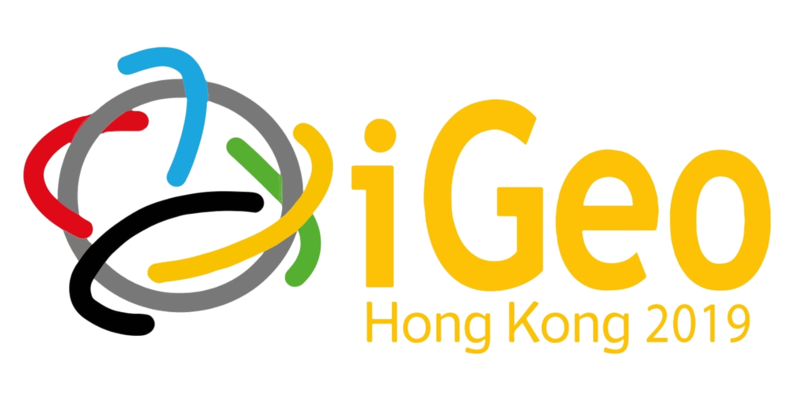 iGeo participants will be staying at student hostels of EdUHK. 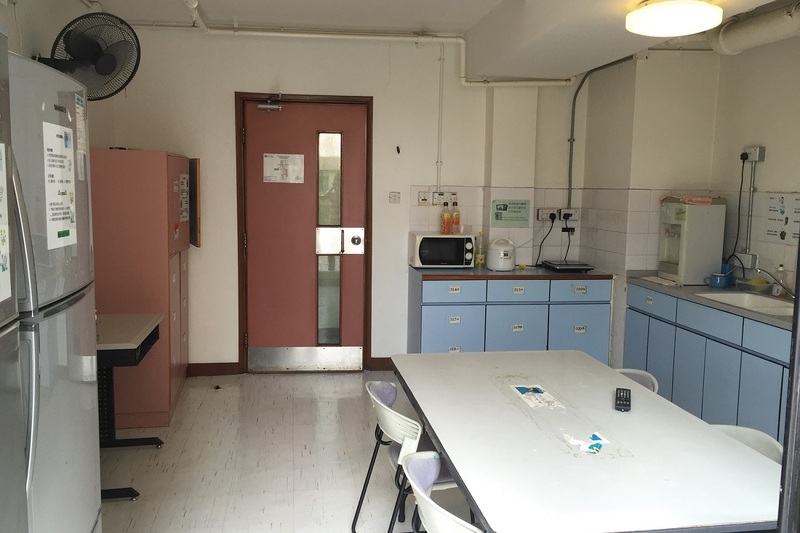 The basic iGeo registration fee covers participants staying in budget shared twin bedrooms with communal facilities include activity rooms, laundry rooms, bathrooms/toilets and pantries, from the night of 30 July to 4 August. For participants who do not order extra accommodation for the night of 5 August, a secured room will be available for storing luggage after check-out. Official check-in time on 30 July (inclusive of the registration fee) is 12pm-9pm, early arrival and latecomers should contact us in advance for better arrangements. We appreciate your assistance to provide precise flight information via the online form for logistics arrangements including airport transfer and check-in assistance. 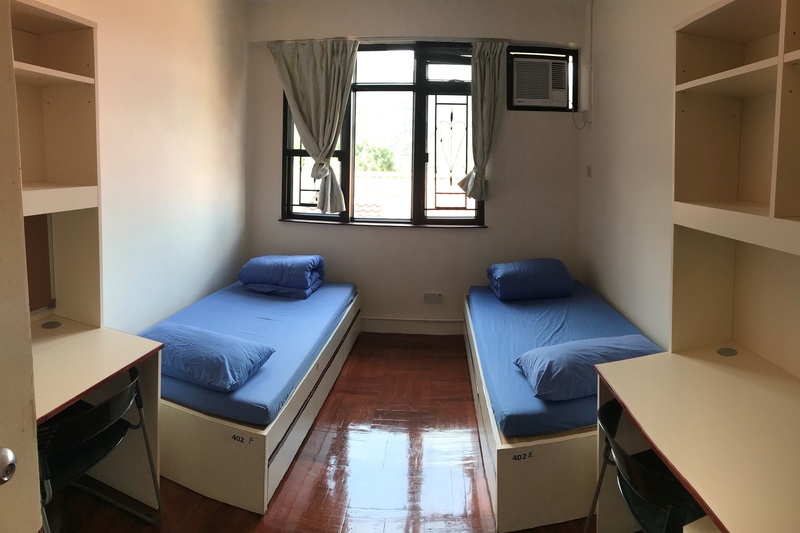 May assigned to Triple Bedroom depends on gender and room availability. Participants of different gender must accommodate on separate floors. The Local Organizing Committee reserves the right to allocate rooms based on overall logistics consideration. 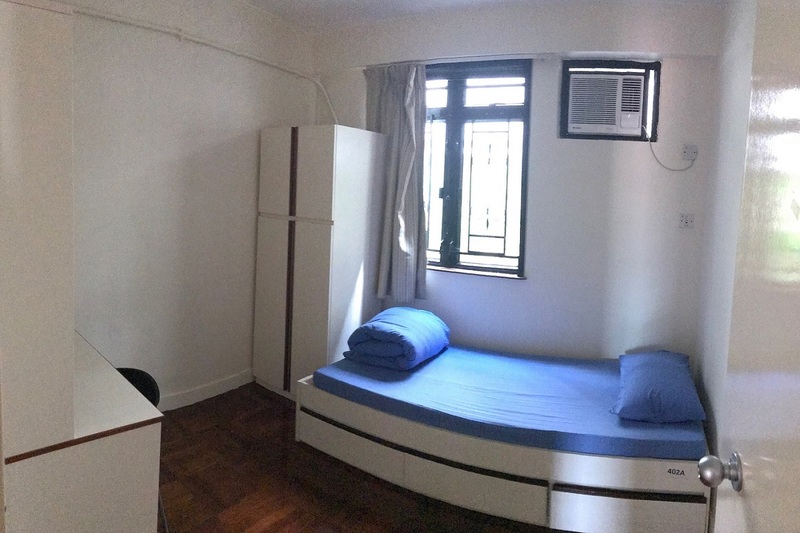 There are different room types in each flat. - Private Rooms are limited. Participant’s room preference cannot be guaranteed upon application submission. 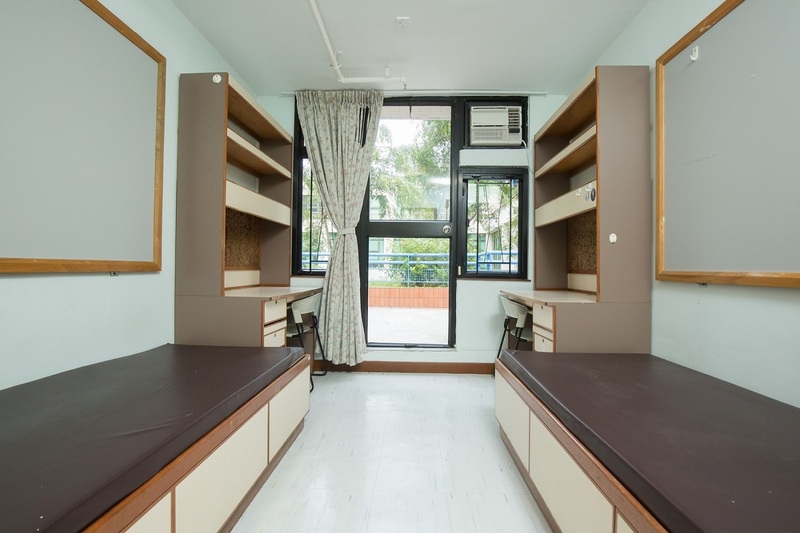 Jockey Club Student Quarters (JCSQ) – a flat with several types of bedroom and 2 bathrooms to be shared by about 4-6 members of the same gender. Each bedroom will be occupied by one participant only. 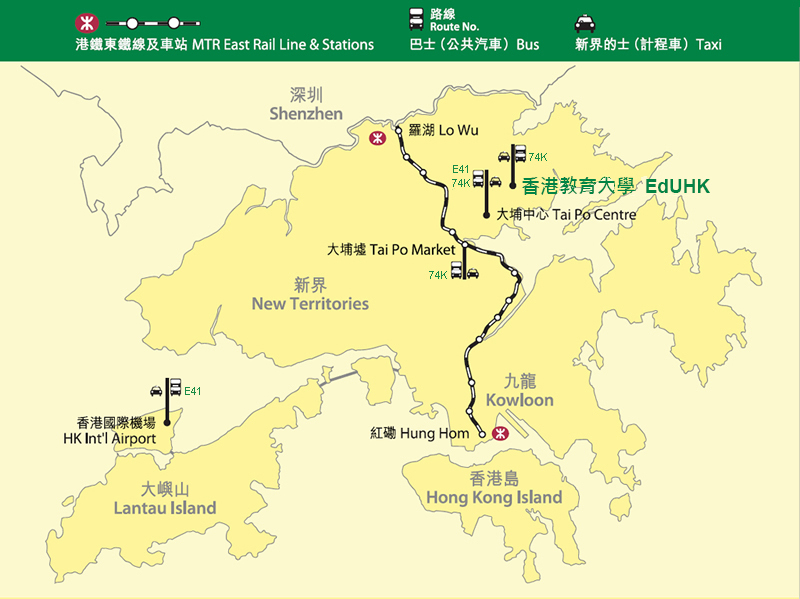 Hong Kong is situated on China's south coast and enclosed by the Pearl River Delta and South China Sea. Thanks to the history of Hong Kong as being a past British colony, while the majority of the population are Chinese, Hong Kong has developed the blended features of the East and West in her culture. Here, you can also discover the co-existence of traditional and modern elements, and you can enjoy the extensive green countryside in close distance to the city too. Famous examples of tourist attractions are The Peak, Victoria Harbour, Chinese Temples and the Giant Buddha; and in recent years, countryside tours has become more popular. Hong Kong is also a well-known city for shopping and dining. There are wide varieties of food, products and brands to choose, in all price ranges. 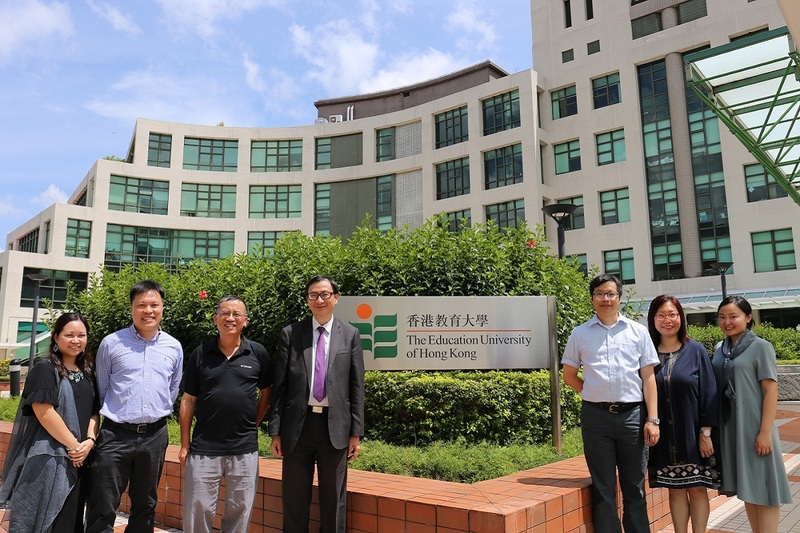 Have more exploration in Hong Kong, and get your memorable experience!